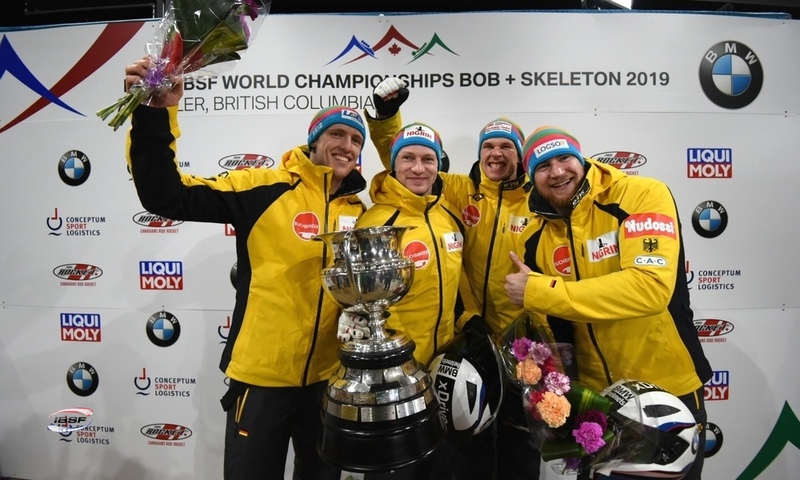 Innsbruck (RWH) The World Cup and European Championships in Königssee (GER) brought the first half of the BMW IBSF World Cup 2018/2019 to a close. 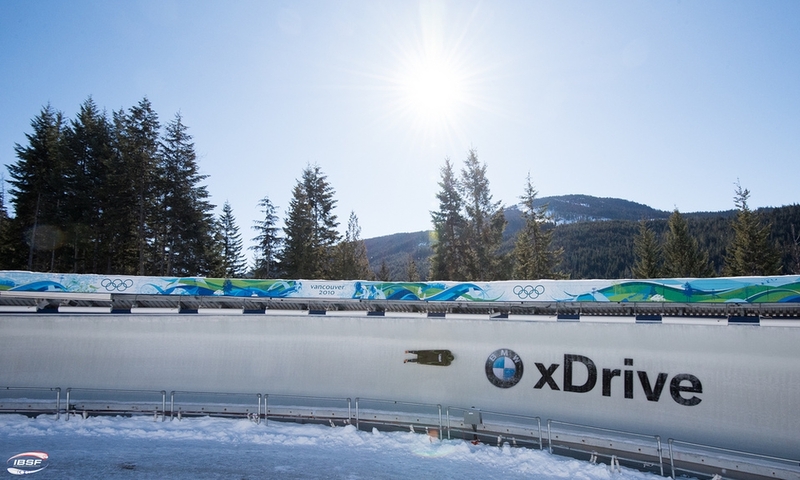 In the second half of the World Cup season, focus now turns to the Olympic Sliding Track in Innsbruck, Austria, where athletes competing in the disciplines of skeleton and bobsleigh will take to the stage. 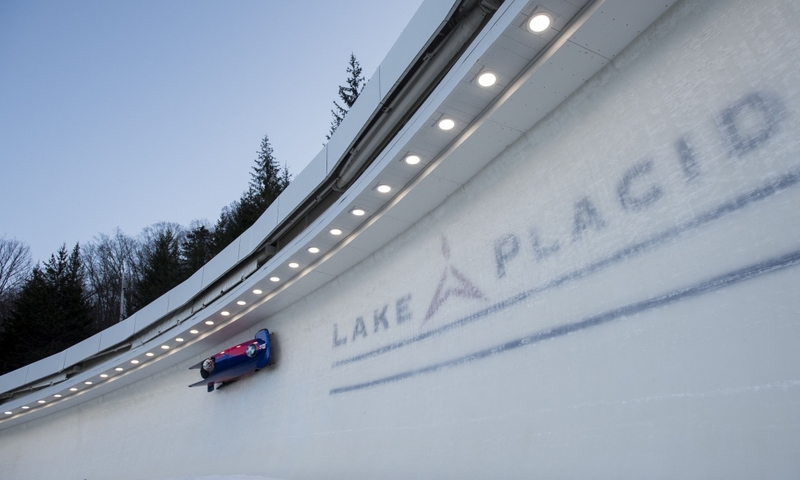 The competition will later move on to St. Moritz (SUI), Lake Placid (USA) and Calgary (CAN). 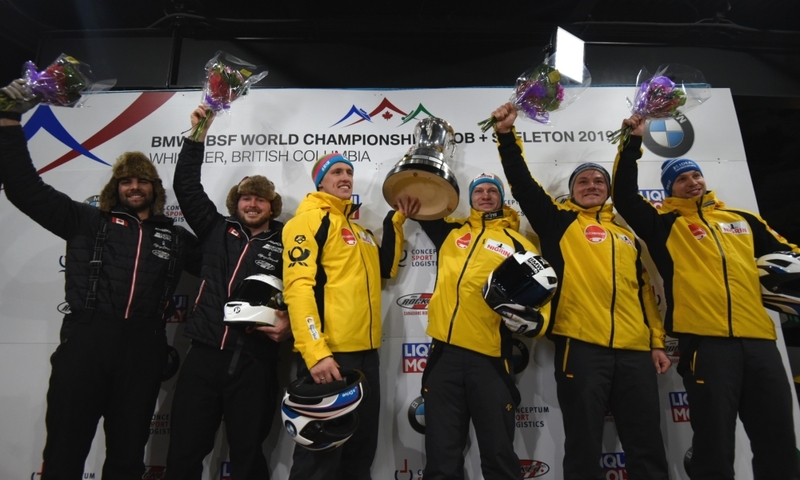 The BMW IBSF 2019 World Championships in Whistler (CAN) form the conclusion and high point of the post-Olympic winter season at the beginning of March. 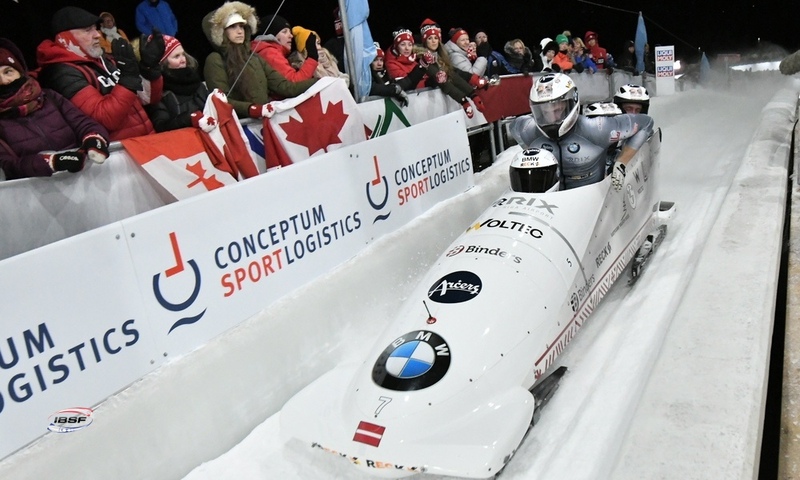 The skeleton athletes were in for a disappointment at Königssee: Due to the immense snowfall on the roofs of the track buildings, their races were cancelled the week before they were due to take place. 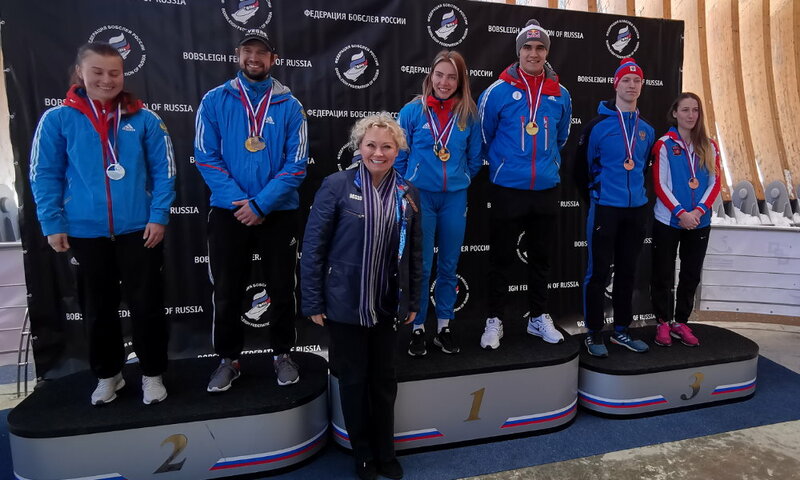 Russian competitors Elena Nikitina (women's skeleton) and Alexander Tretiakov (men's skeleton) now arrive in Innsbruck at the top of the World Cup leaderboard. 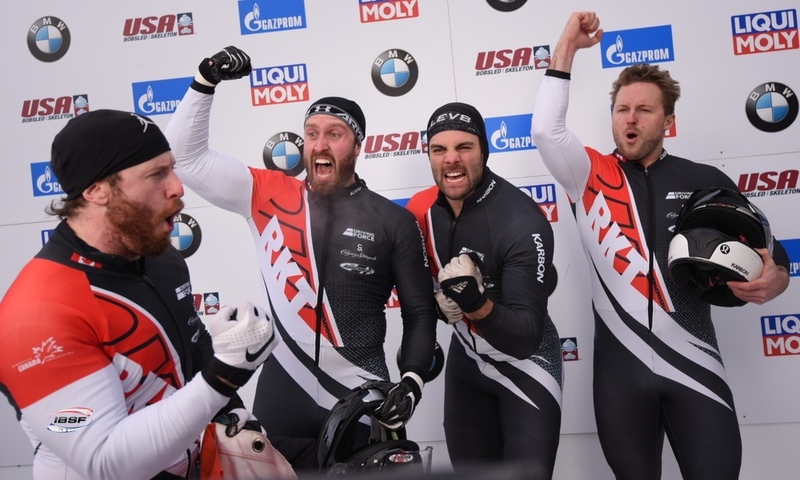 Both athletes have secured wins in two of their three races so far, giving them a good 20-point lead over their competitors currently in second place. 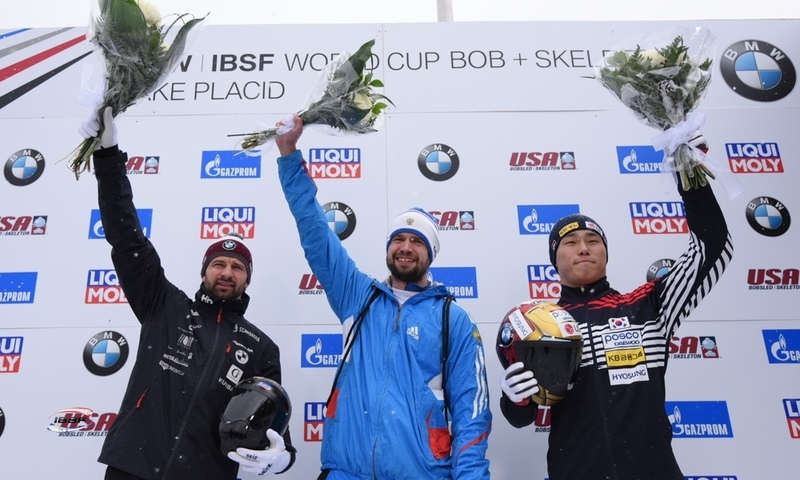 Innsbruck (RWH) Following the cancellation of the skeleton races due to unfavourable weather conditions in Königssee, the European Skeleton Championships are now high on the agenda at the BMW INSF World Cup in Innsbruck. 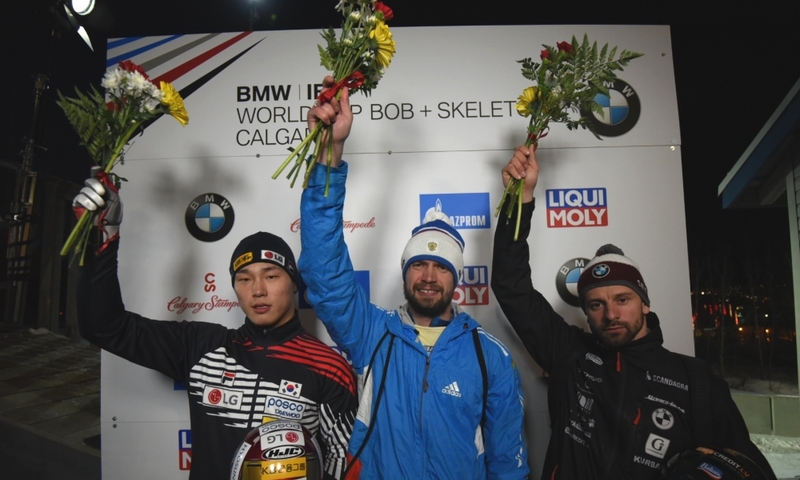 The races on Friday (18th January - 9.15am men's skeleton, 2.30pm women's skeleton), conducted in a standard race-in-race mode, will now also count as the European Championships. The titles are currently held by Russia's Elena Nikitina and Martins Dukurs from Latvia. 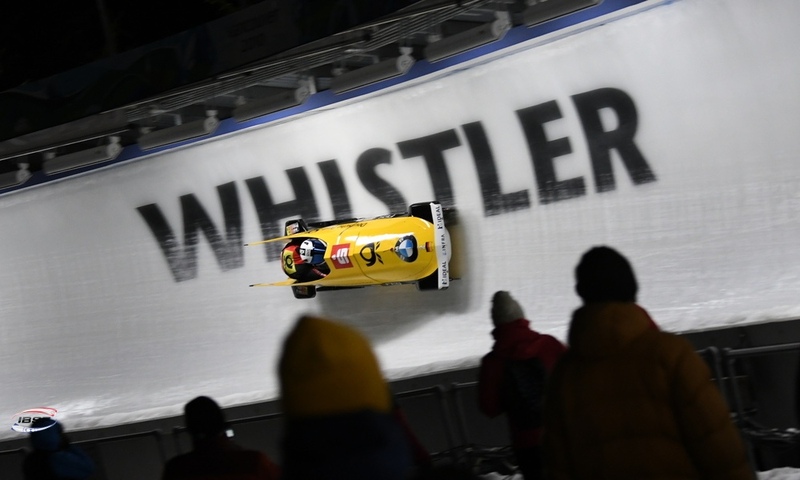 Innsbruck (RWH) Austria's most successful bobsleigh pilot to date will no longer make an appearance in the 2018/2019 winter season: Christina Hengster announced her retirement from the sport prior to the start of the season. "It wasn't an easy decision but I really believe it's a good time for me to bow out", wrote the 32-year-old on bobteam-hengster.at. Innsbruck (RWH) Skeleton athlete and 2018 Junior World Champion Anna Fernstädt (CZE) will not appear at the starting line for the postponed European Championship races at the BMW IBSF World Cup in Innsbruck. 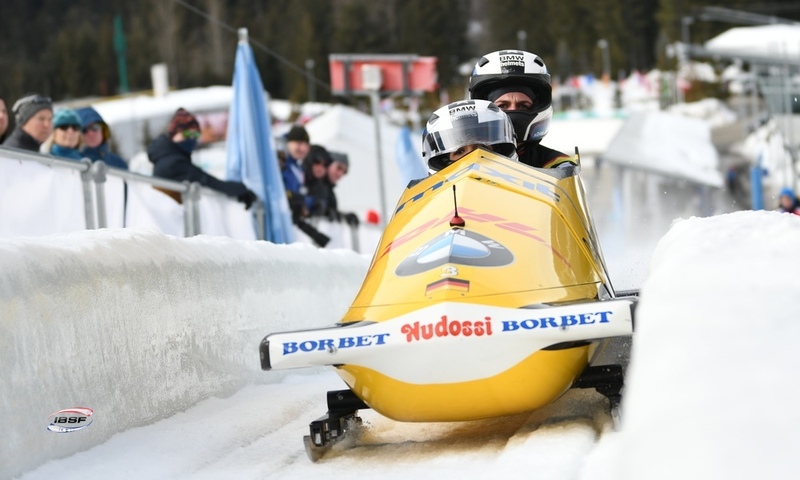 The 22-year-old was scheduled to compete in the original European Championship races at the World Cup in Königssee (11th January). 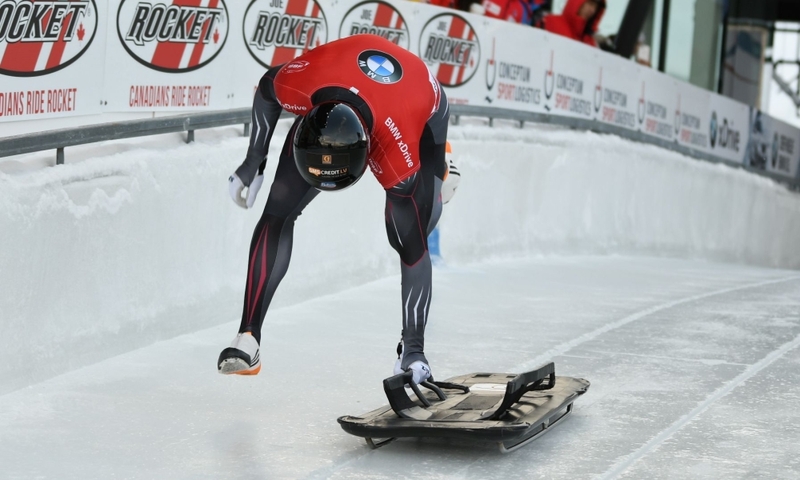 Unfortunately, the planned skeleton races fell victim to the snow and were postponed: they will now take place in Innsbruck. However, Anna Fernstädt will instead compete in two races at the IBSF Intercontinental Cup in Park City (USA), where she is currently third in the overall standings. 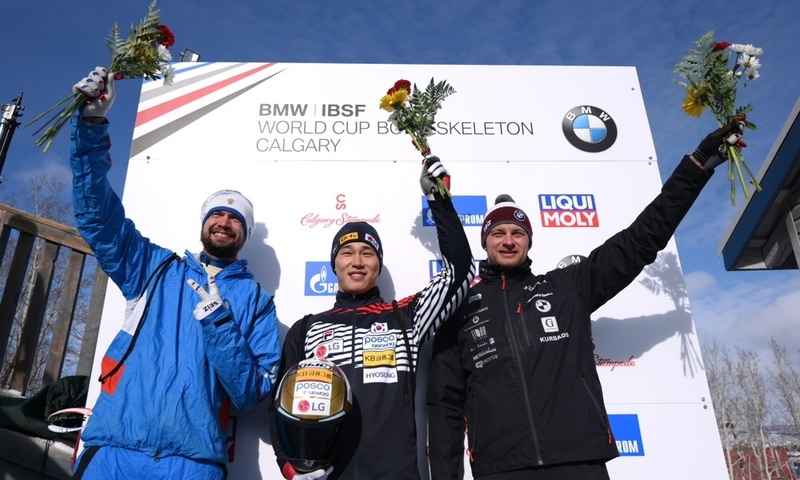 As part of the German national team, the German-born athlete with Czech roots secured first place in the overall rankings of the 2013/2014 IBSF Europe Cup. 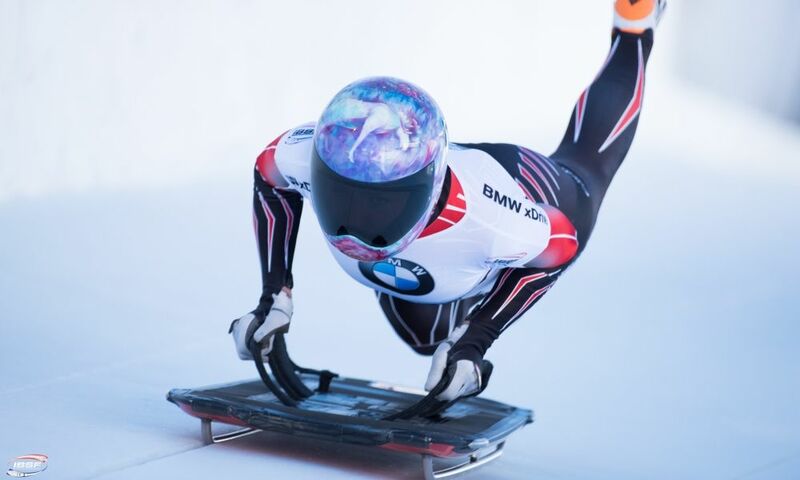 Following on from this success, she placed in the top ten in eleven out of her 13 races at the BMW IBSF World Cup between 2016 and 2018. 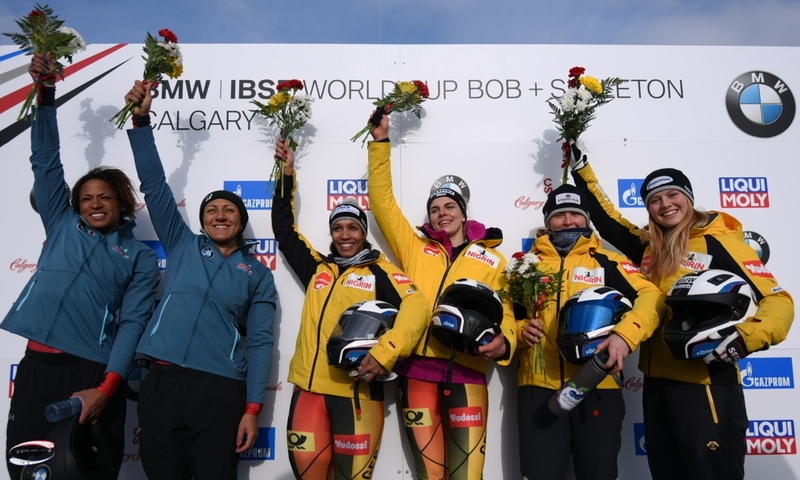 Winterberg (RWH) German bobsleigh pilot Laura Nolte and skeleton athlete Ashleigh Pittaway from Great Britain celebrated their first victories in an IBSF race series. 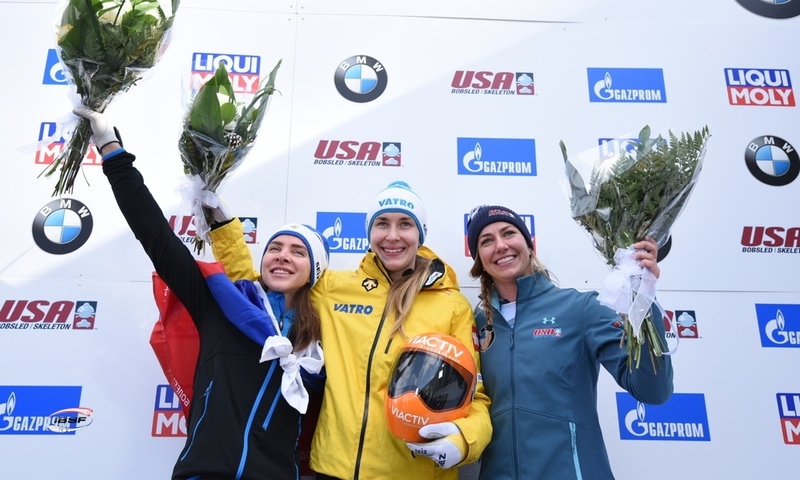 2016 Youth Olympic Games Champion Nolte came out on top at the IBSF Europe Cup: In Winterberg (GER), the 20-year-old and pusher Deborah Levi succeeded in forcing the Junior World Champion, Romanian Andreea Grecu, and her partner Teodora Vlad into second place. 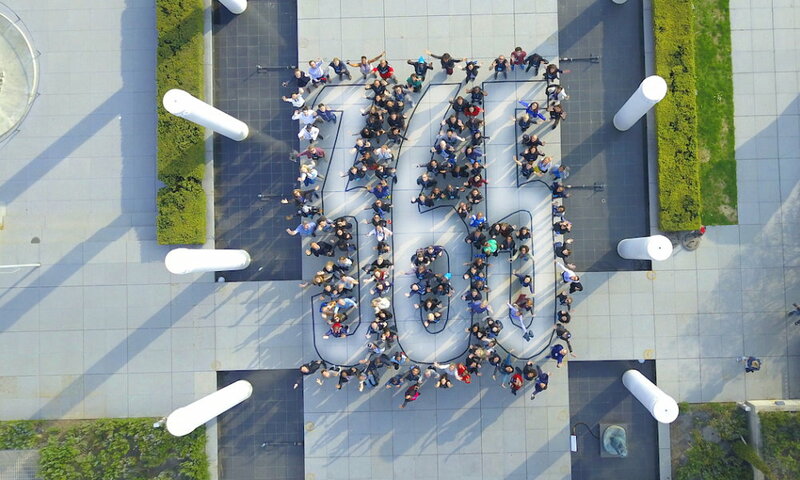 Third place was awarded to the Australian duo Breeana Walker and Jamie Scroop. 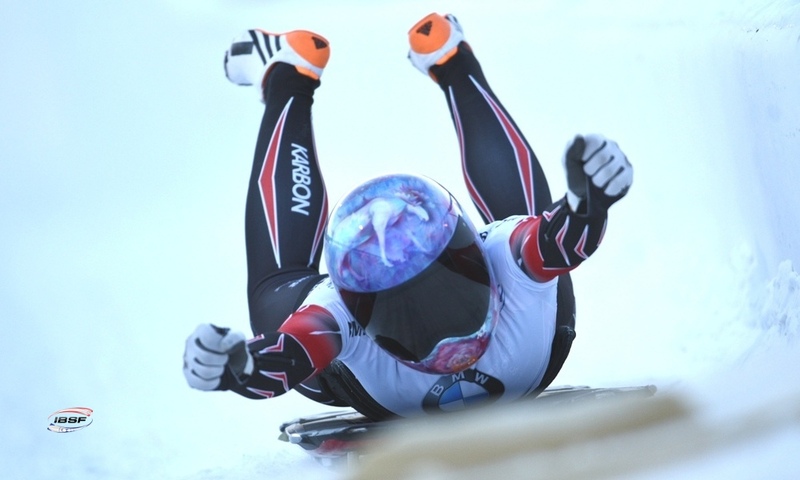 Laura Nolte had already taken home the gold medal at the second Youth Olympic Winter Games (YOG) in Lillehammer, Norway. The young bobsleigh athletes first competed in the monobob. 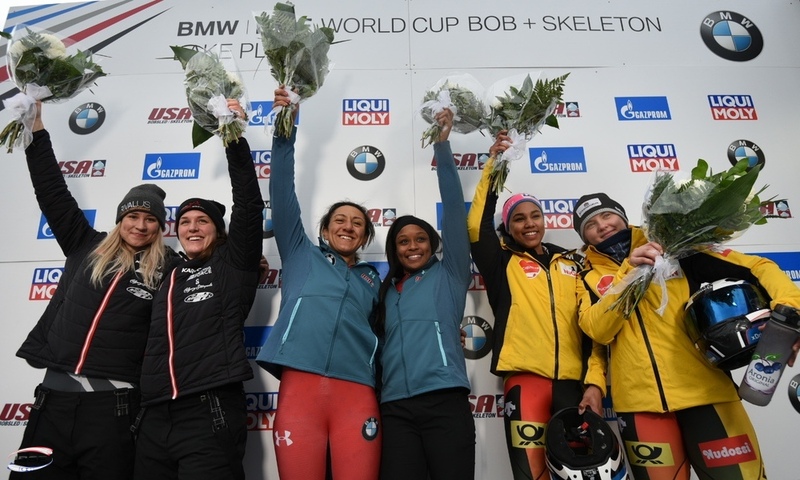 Following the Youth Winter Olympics, Laura Nolte switched to 2-woman Bobsleigh and has been competing in the IBSF Europe Cup since 2017: She achieved ten podium positions in 15 races and held the top spot in the race series for the first time in Winterberg. Ahead of the final and the Junior World Championships in Sigulda, she has secured an almost unbeatable lead. 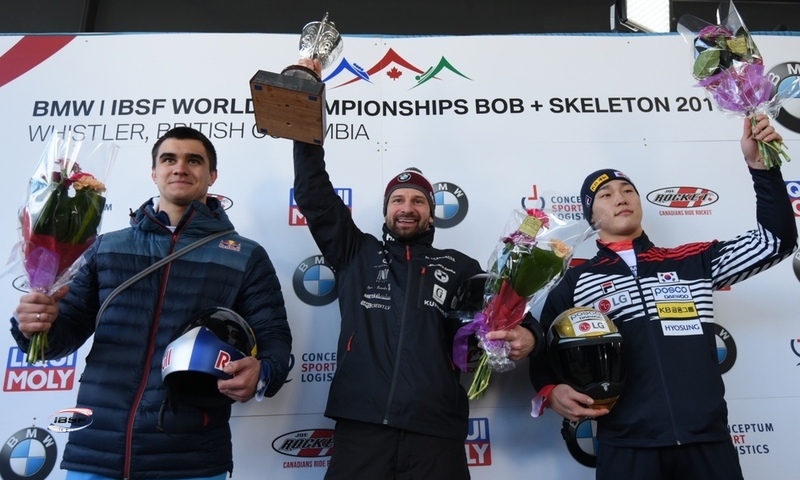 The young bobsleigh pilot has already celebrated another title last season: U23 World Champion 2018. 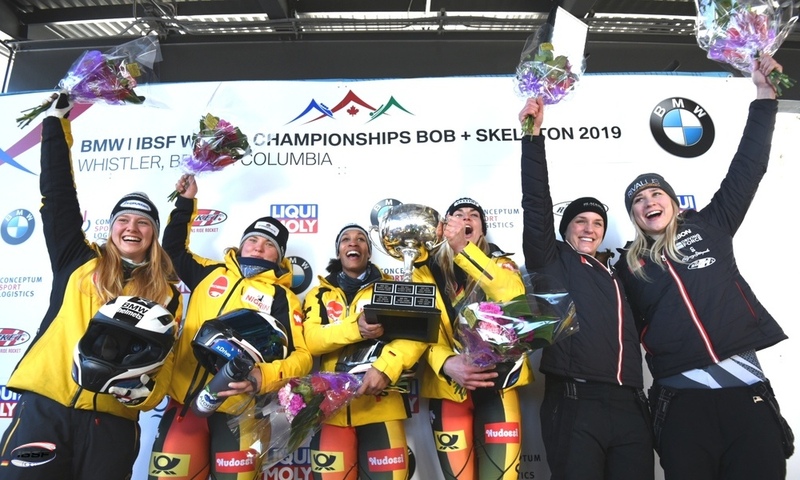 Ashleigh Pittaway achieved her first victory at the IBSF North American Cup: The competition in Calgary saw the 18-year-old finish in first place upon her very first start in the race series. 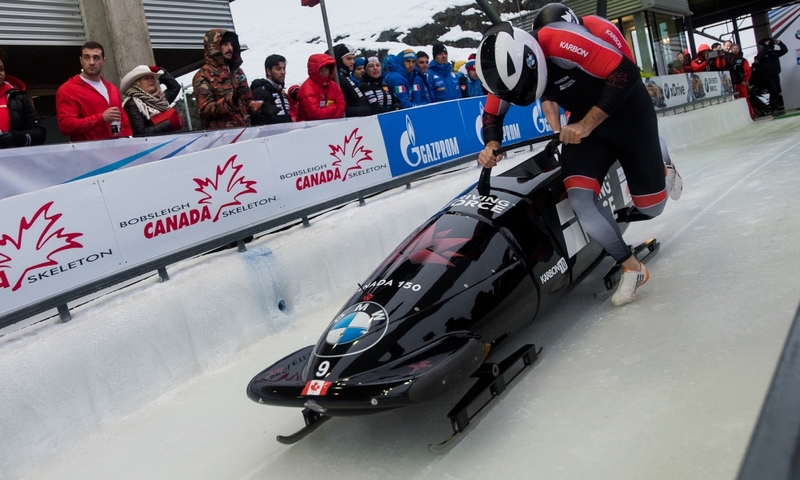 The German-born athlete, competing for her British father's home country, pushed US athlete Kelly Curtis into second and Canadian Madison Charney into third in the race, held at the Canada Olympic Park.